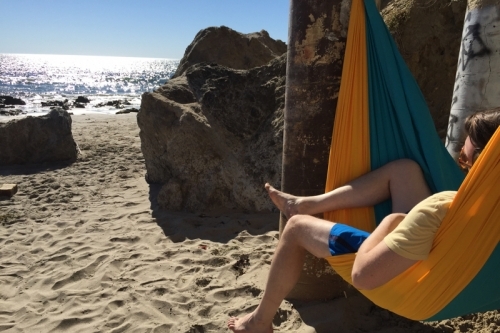 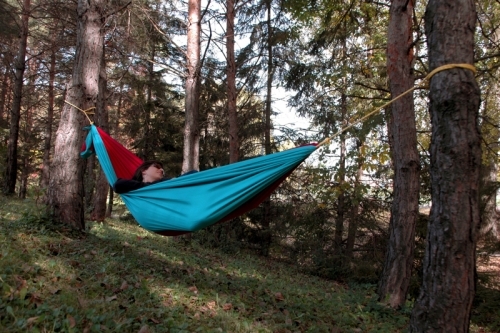 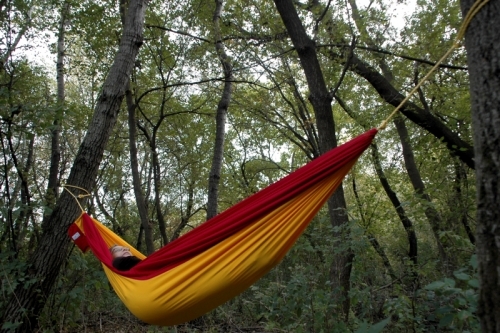 Celebrate Hammock Day 22 Ways! 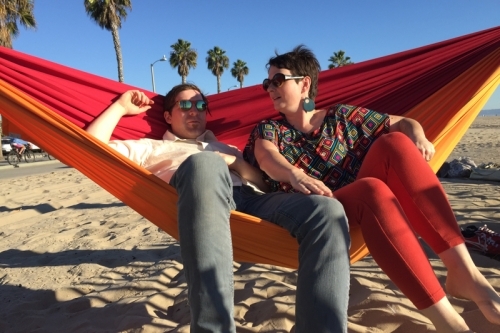 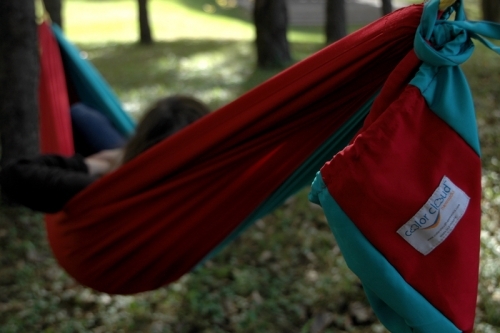 Crafted in a family-owned business committed to providing fair wages to its employees, who are primarily women, Color Cloud Hammocks hopes to make the world a better place. 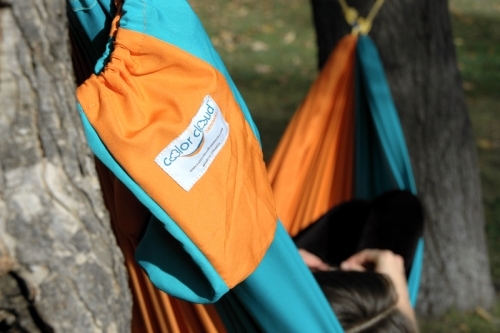 Color Cloud Hammocks was founded in October 2010 by three colorful friends who share a love for wandering and celebrating everyday moments. 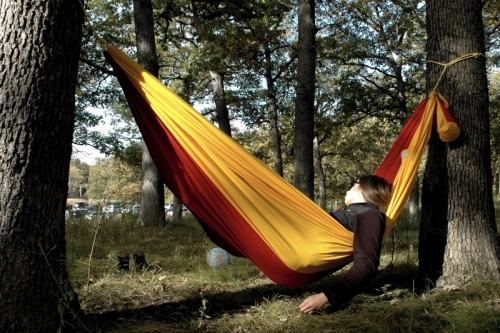 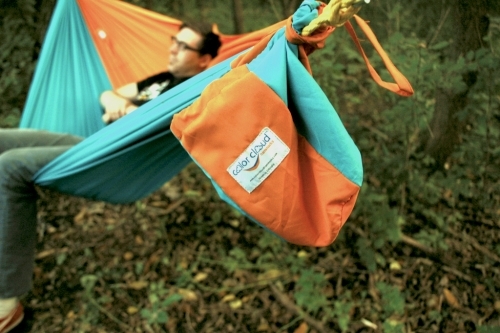 Your Color Cloud Hammock is made of superfine polyester and should be treated with care. 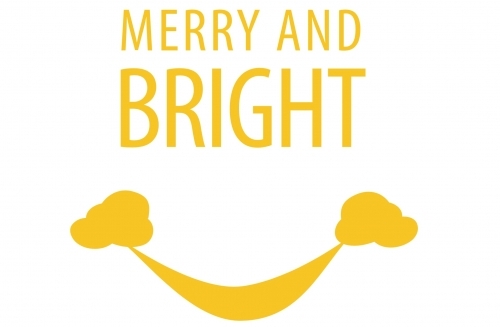 We recommend hand-washing in mild detergent or try hang-washing. 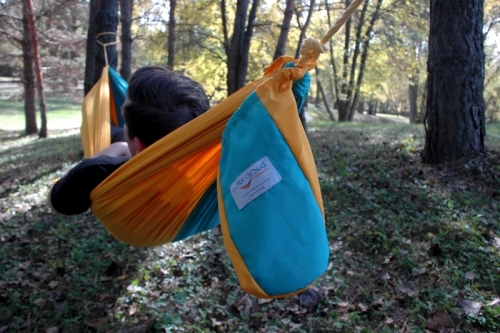 Color Cloud Hammocks was founded in October 2010 by three colorful friends who share a love for wandering and celebrating everyday moments, from backyards to beaches to back roads.